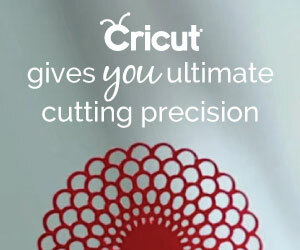 This week, Cricut is featuring a sale on the EasyPress Everything Bundle starting at $219.99! Also, this week, be sure to take advantage of great deals such as 40% off iron-on and vinyl, buy 2 get 1 free on accessories + more! Be sure to tell your readers to take advantage of these great savings! 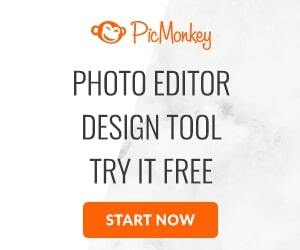 These are affiliate links, they cost you nothing and help support this site. EasyPress Everything Bundle on sale! $219.99. Valid 6.20-6.26. 40% off vinyl and iron-on! (excludes bulk, bundles, and new). Valid 6.20-6.26. 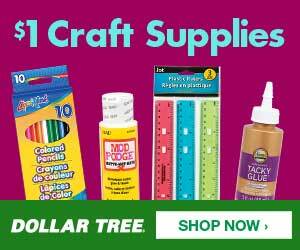 Cricut Explore Sale! Starting a $149.99. Valid 6.20-6.26. Buy 2 Get 1 Free on Accessories! Valid 6.20-6.26.